Apple has today officially made available to download iOS 10.3 beta 4 and macOS 10.12.4 beta 4 to registered developers so that they can download and consume on their compatible iPhone, iPad, iPod touch and Mac hardware respectively. 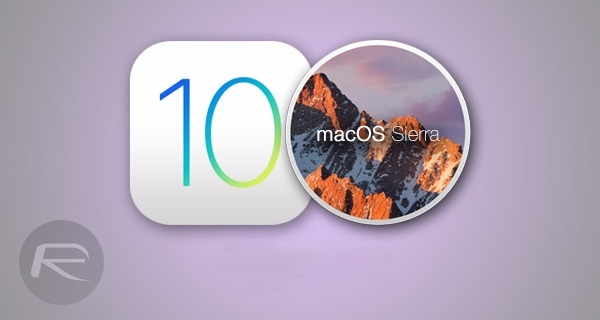 The release comes approximately seven days after iOS 10.3 beta 3 and macOS 10.12.4 beta 3 were released, and just over a month after Apple seeded the original 10.3 beta and 10.12.4 beta to the development community. Given that this is a relatively incremental update to iOS and macOS, and that this is the fourth beta to be released, it can’t be long until Apple deems iOS 10.3 and macOS 10.12.4 ready for an official global public release. The initial beta release of iOS 10.3 managed to actually bring a few smiles when it was pushed out into the development community towards the end of January. Rather than purely being a bug-fix release, Apple had actually taken the time to introduce some new features and improvements which transcended beyond simply eradicating bugs of improving performance. As an example, the updated Find My iPhone app in iOS 10.3 introduces the ability to locate lost Apple AirPods, which instantly explains why Apple saw it necessary to kill an app on the App Store which offered similar functionality by using Bluetooth strength indicators. iOS 10.3 also offers an improved Siri experience, both directly on the device itself for end-users, and for developers looking to integrate Siri into their software via the SiriKit framework. Apple has also taken the opportunity to add a new user profile and security section to the Settings app, as well as improve the overall CarPlay experience, make enhancements to HomeKit, and even introduce a whole new internal file system called Apple File System, or APFS for short. It’s currently not clear as to what new changes today’s iOS 10.3 beta 4 brings to the table. We will be investigating the build and report back on changes, if any, shortly. As always, those developers with the necessary credentials, and either with an existing beta installed on their device or one of Apple’s beta configuration profiles, can grab the fourth beta of iOS 10.3 as an over-the-air update and install it right away from Settings > General > Software Update. Alternatively, for those who prefer an entirely fresh installation via iTunes, the relevant IPSW files are available to download with immediate effect from developer.apple.com. macOS 10.12.4 is a minor release which basically adds Night Shift mode to compatible Macs as well as a way for developers to allow responses on the reviews left on the App Store. As far as macOS 10.12.4 beta 4 goes, it’s likely a bug fix and under-the-hood performance-only release which makes the aforementioned macOS release ready for prime time use. Those who already have a beta of macOS installed can head over to Mac App Store right now to grab the 10.12.4 beta 4 update from under the Updates tab. Those new to macOS betas will need to head over to developer.apple.com first to get started. Both iOS 10.3 beta 4 and macOS 10.12.4 beta 4 are not available to public testers yet. 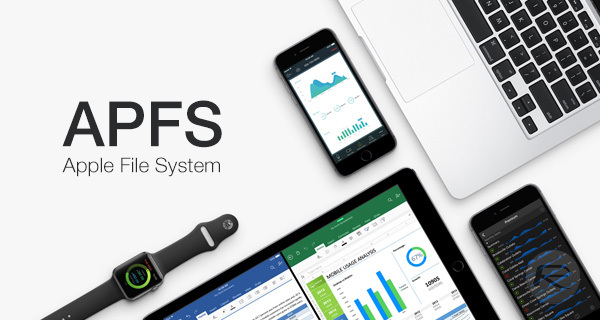 However, we will update and inform you about it whenever they land on Apple Beta Software Program. Stay tuned. Update x1: After releasing beta 4 of iOS 10.3 and macOS 10.12.4, Apple has now released beta 4 of watchOS 3.2 as well. Update x2: Check out everything that is new in iOS 10.3 beta 4 here: iOS 10.3 Beta 4: Changes And Fixes New In This Release. Major network problems with iOS 10.3 Beta 4. Can’t download app updates. Can’t check for iOS updates. Had problems doing iCloud backup. Having problems with restoring from iCloud. DO NOT UPDATE!